Our sincere “Thanks” to all who help spread the word about delicious and healthier cooking with Superfoods. Below are Quotes from Chefs and Customers around the world. In 2014, we challenged Food Bloggers to come up with their own Recipes using HEROIC! A special Blogger Recipes Section will be added soon, to be searchable in our Recipe Index. “I can truly say it gave the chicken and ribs a flavor like I’ve never had. I was like a flavor party in my mouth. Basting the meat while cooking just made the flavors more intense and using the dipping sauce kicked the taste and flavor up another notch. It was never too strong or overbearing, not too sweet or salty. Make sure you get yourself some HEROIC and try it today! 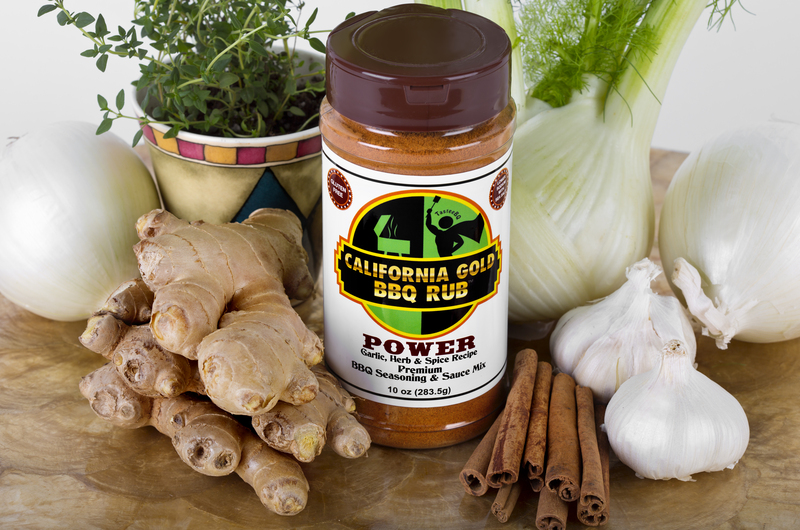 “California Gold BBQ Rubs has developed an amazing… okay, “Heroic”… product that is not only gluten free but also salt free, sugar free, all natural, and tastes great, too.